ABOUT | Alan is a Senior Portfolio Manager with TD Wealth Private Investment Counsel. He provides tailored investment and wealth management solutions to high-net-worth private clients, trusts, corporations and charitable organizations. 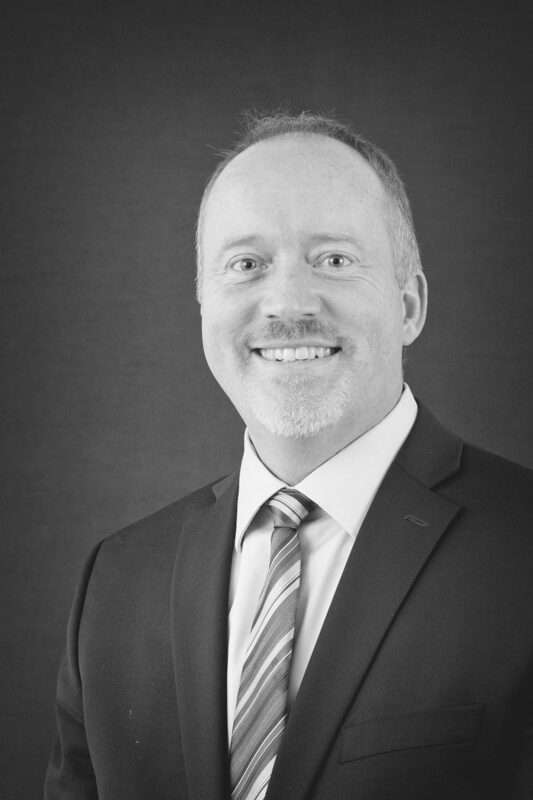 Alan has over 14 years of experience in the financial services industry. Prior to TD he worked with a national accounting firm within their High Net Worth group, focusing on retirement planning and investment consulting. Alan holds the Chartered Financial Analyst (CFA®) designation, Certified Financial Planner (CFP) designation and the Personal Financial Planner (PFP) designation. DISCOVERY | Within TD Wealth Private Investment Counsel, I am committed to delivering an exceptional client experience that begins with a comprehensive discovery to understand and uncover your unique needs, circumstances and long-term objectives. By taking you through our distinct Discovery process, which utilizes principles of behavioural finance theory we uncover the values behind your goals, identify your wealth priorities and create a wealth strategy that's as unique as you are.